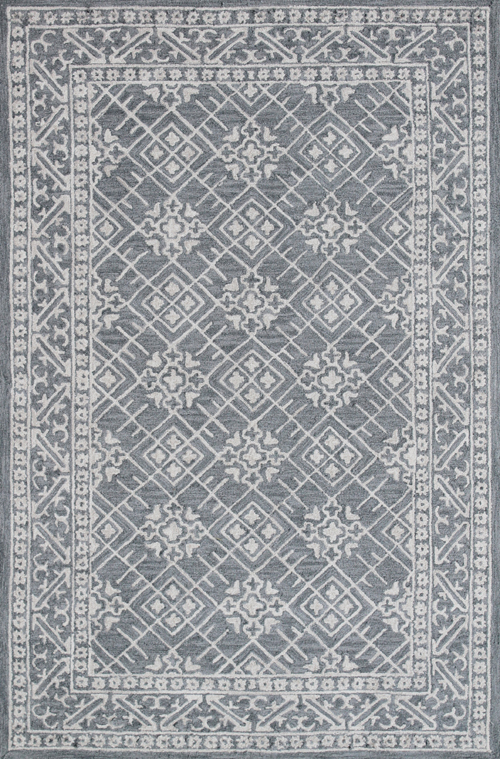 This 100% wool collection, Galleria, is all loop and handmade by expert artisans in India. 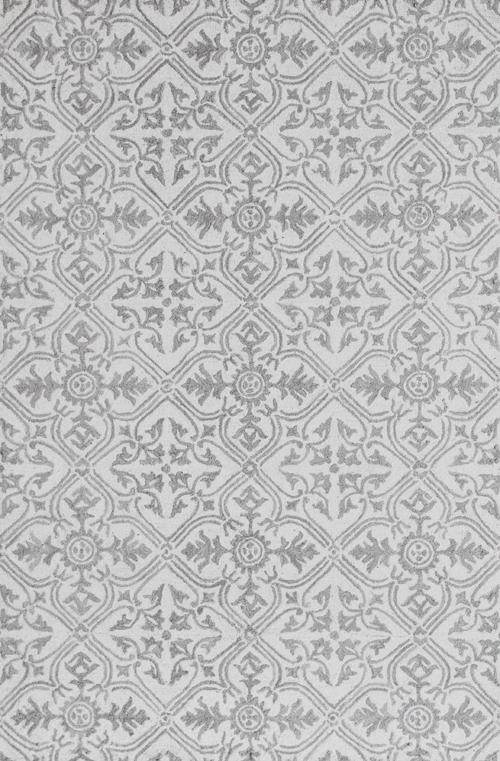 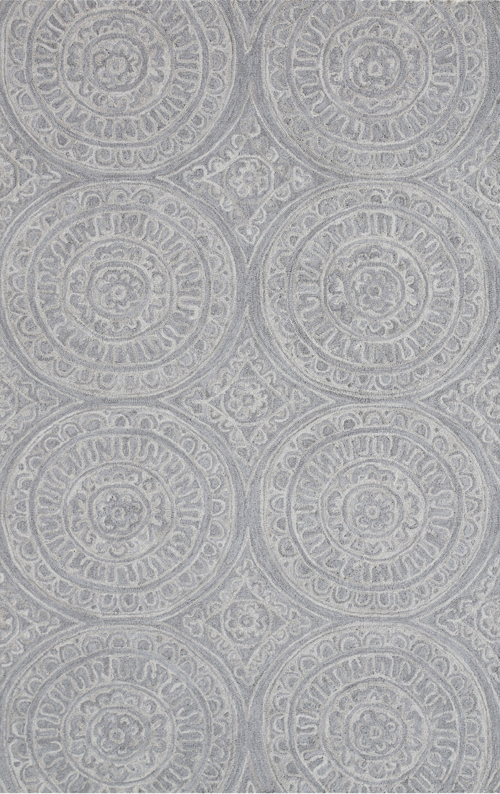 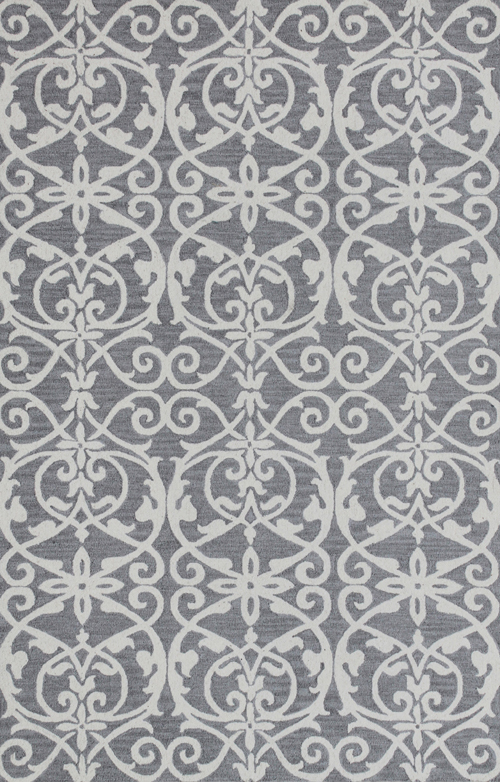 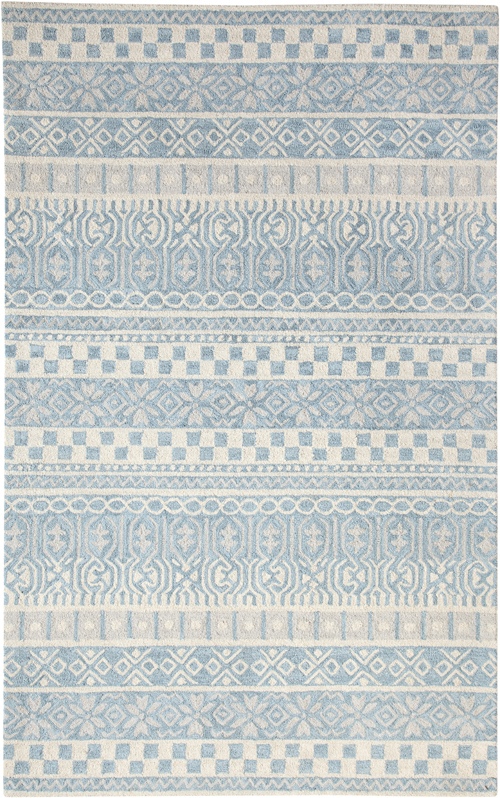 The designs on these rugs are intricate while also being bold and elegant in their symmetry and use of color. 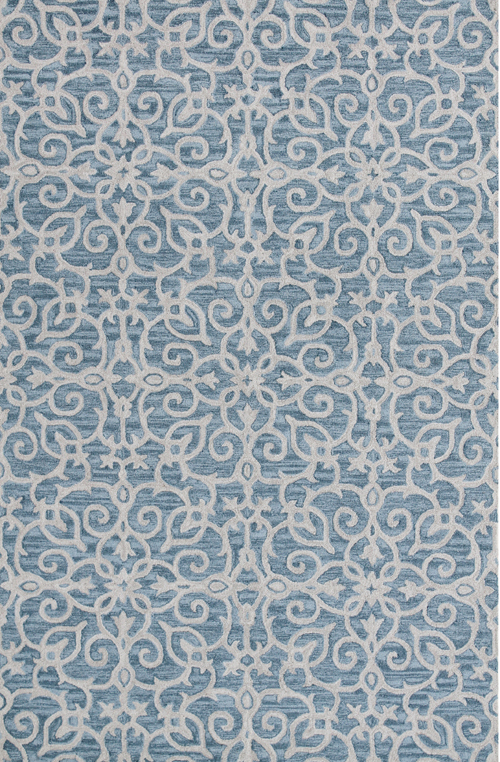 Galleria rugs are not something that one gets tired of looking at, making it a great focal point for any room. 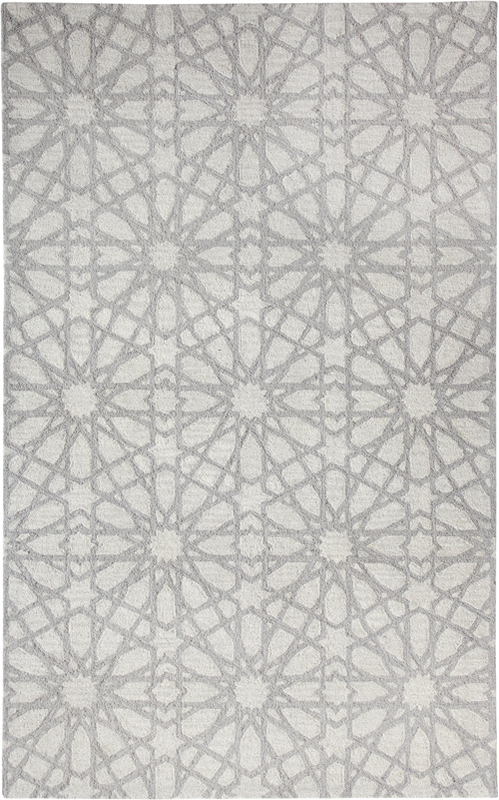 Its use of tonal or primary colors makes it not only to accessorize with, but also makes rugs in this collection versatile in that they work both in formal and informal settings.